Some 2,500 years later, humanity seems to be more tangled that it has ever been. Facing environmental crisis and continuing violent conflict, many seem to be turning inward and away from the embrace of a world of inclusivity, where we overcome the constructed barriers of our diverse identities to rebuild our mother earth and find a new home upon it. . The role of institutionalized religion in this struggle is debatable. Is it a source of continued division and intolerance or a platform to develop common values and infuse our economic and political systems with ethics? 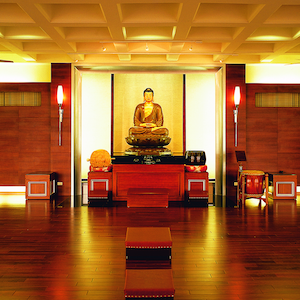 Socially engaged Buddhism has been a movement oriented to the second of these possibilities. 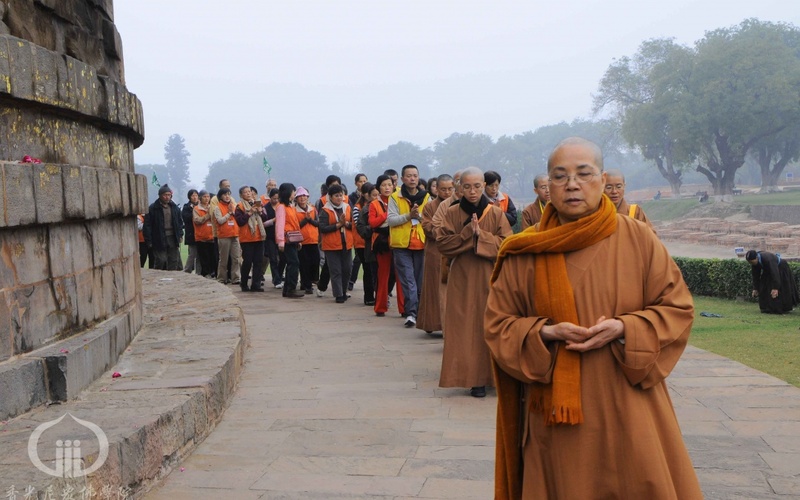 Emerging out of the anti-colonial struggles of the peoples of Asia, socially engaged Buddhism has flowered over the last three decades into an incredible diversity of movements—holistic community development in Sri Lanka and Thailand, suicide prevention and psycho-spiritual care in Japan, meditation for application in modern medical science in the U.S and Europe, campaigns for social justice and equality in India, and a growing movement for environmental justice world wide—to name just a few. Social justice, and the creation of larger political and economic systems that nurture ecology, diversity, and inner peace. 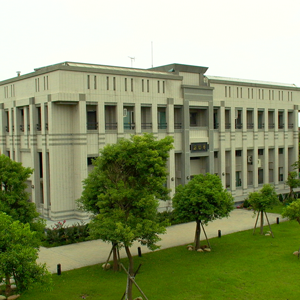 As INEB seeks to further empower its own network and support efforts by like-minded colleagues from different faiths and different fields of endeavor, we will host the 18th International Conference as part of this roadmap for the coming decade in Taiwan in November, 2017 entitled “A Conference on Interbeing: Transforming Conflict by Compassion”. While environmental integrity, cultural inclusivity & diversity, inner peace & psychological wholeness, and socio-political justice constitute our goals, compassion is one of our principle means, and conflict is our field. In keeping with our core Buddhist view of non-duality, conflict provides a rich field for our practice, without which we could not practice compassion. Therefore, conflict is not our enemy, but actually the ground for realization, hence we transform conflict as we realize compassion, the two working together in a creative dynamic. In our conference, we will investigate these themes further through a program of exposure, conference, and retreat covering one week. Exposure Days (Nov. 22-23): two days of visiting two of Taiwan’s prominent Buddhist orders, Dharma Drum Mountain and Tzu Chi Foundation, with a variety of special exposures to Taiwanese engaged Buddhism, the Buddha Educational Foundation including a symposium on dying and hospice care, a visit to a Buddhist hospital, and a massive, elderly volunteer run recycling campaign. 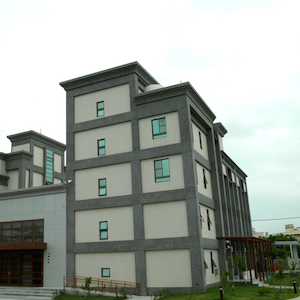 Conference Days (Nov. 24-26): two and a half days of general conference to delve into the conference theme of “Interbeing, Transforming Conflict by Compassion” while engaging in a deeper exploration of Taiwanese engaged Buddhism. Afternoons will be spent learning and engaging with the wider INEB community on the many interests and activities of the international network, which include Taiwanese engaged Buddhist activities. 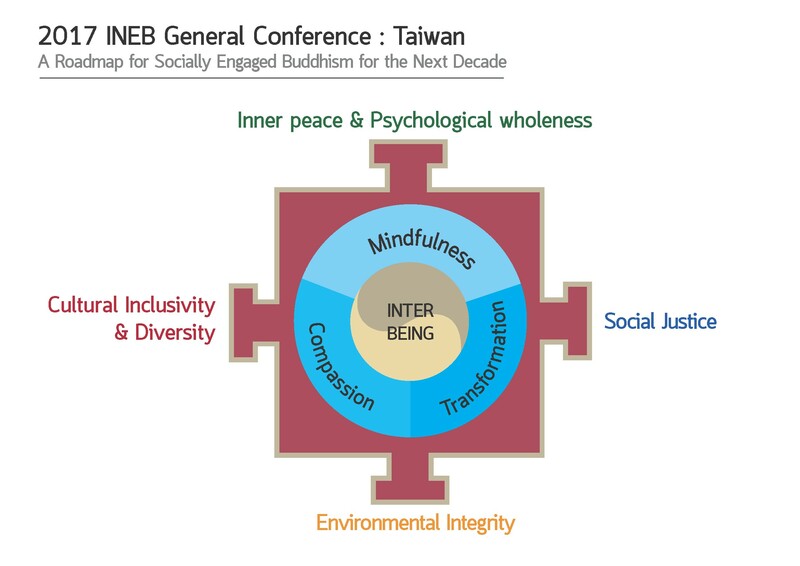 The conference will conclude with reflections and action plans from these afternoon sessions, an update on INEB’s 10-Year Road Map for Socially Engaged Buddhism, and a final reflection from our Taiwanese hosts. Retreat Days (Nov. 27-29): three days of post-conference meditation and practice retreat to internalize our experiences, reflect on them, and integrate them into our spiritual practice and daily lives. For realizing this, we have identified three sequential touchstones of Buddhist practice: the development of mindfulness, the cultivation of compassion, and the realization of transformation. 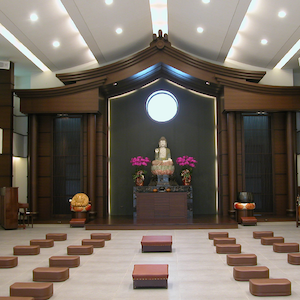 Three leading female Dharma teachers from different traditions will lead the retreat, offering instructions on practice, dharma teachings, and perspectives on connecting them to our lives of social engagement. but also in the journey that lies ahead.